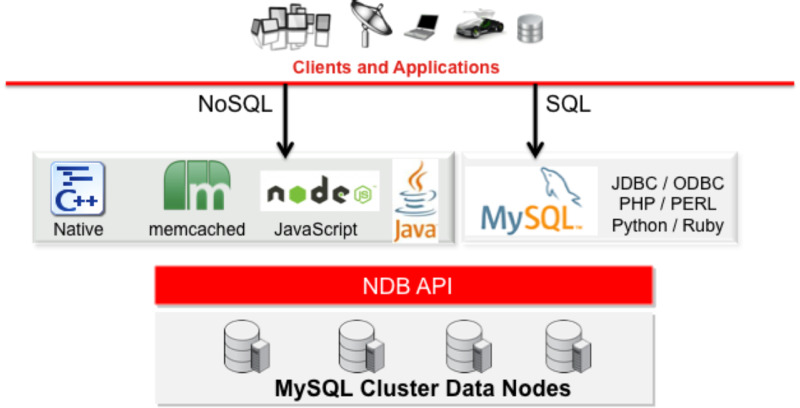 Very often we need to extract last 1 month, 2 months data from mysql DB. Here we will show easy way to get the data of given interval. The above query will return records whose order date is between one and two months.